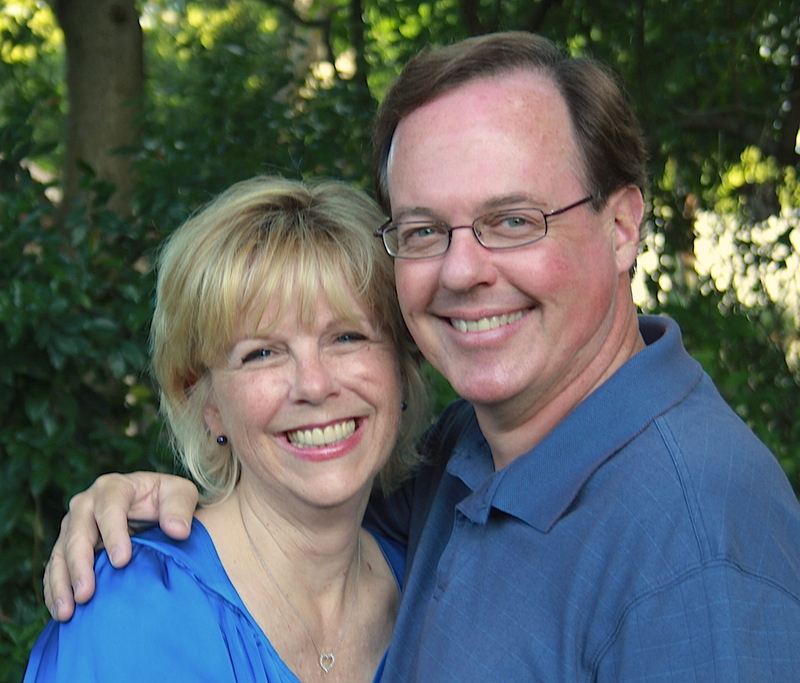 Brad is the President and CEO of Bright Media Foundation and Kathy is the National Director for Discover God 4Kids. Brad's dad, Bill Bright, said "We can trace all our human problems to an inaccurate view of God." 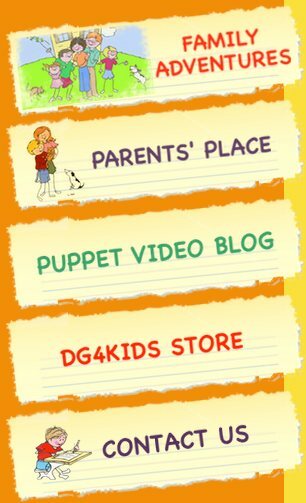 That reality is the driving force behind DG4Kids.com. After more than 25 years in full-time ministry with Campus Crusade for Christ, Brad and Kathy are convinced that helping our kids understand who God REALLY is and WHY it matters is the only hope for the future. They started with their own 2 amazing kids who have patiently "tested" much of what you will find on the site! If you benefit from what you see, Brad and Kathy will tell you their children are a huge reason why! Got something to say? Connect with us! "This site complies with The Children's Online Privacy Protection Act (COPPA) and as such cannot accept emails from users under the age of 13 without written permission from their parent or guardian. To read more about online safety and how to become more involved in your child's online experience, visit the Federal Trade Commission's website." To learn more about Discover God click here.